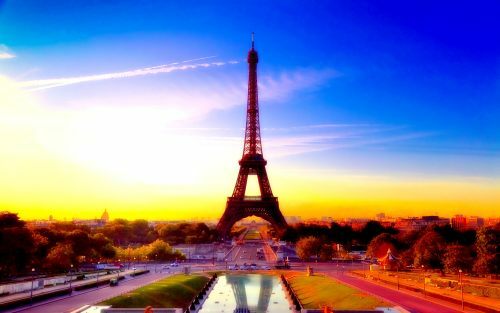 There are some flights available from Edmonton to Paris, France for peak summer travel starting at $745 CAD roundtrip including taxes, which is around $500 cheaper than you usually see for August travel to Europe. 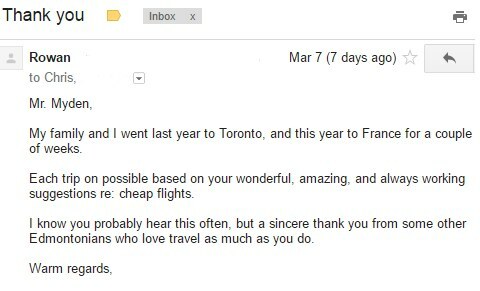 edmonton, yeg, flight deals, europe, western europe, klm, air france, paris, france and cdg. 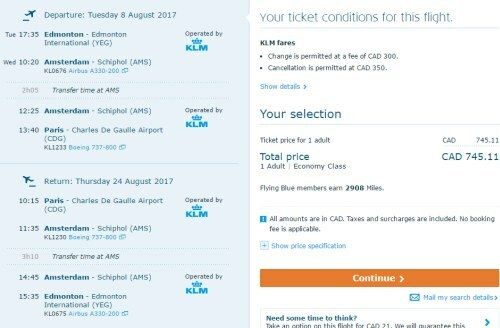 2 Responses to "Edmonton to Paris, France - $745 CAD roundtrip including taxes | August (summer travel)"
Hey I checked out this deal and it is nowhere to be found. Is it possible it's disappeared already? Please let me know if you are still seeing it. Thanks. Unfortunately these did disappear pretty quickly. The prices changed back by the next day.